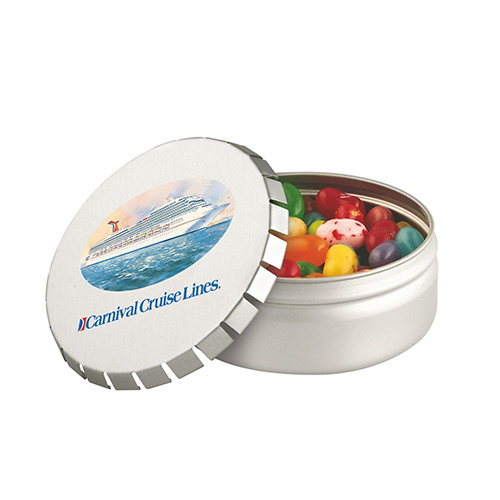 Everyone loves candy gifts. 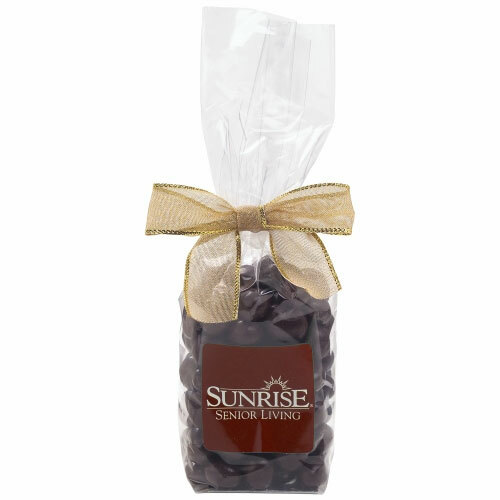 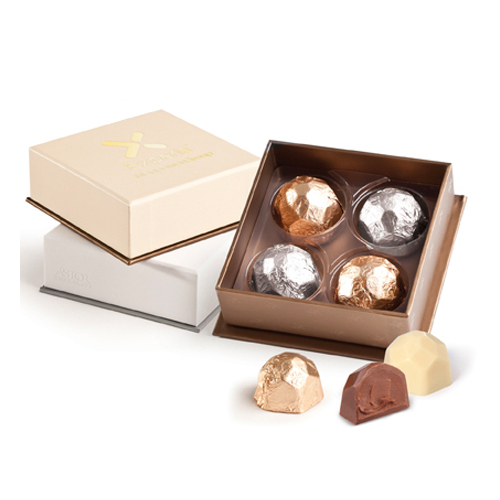 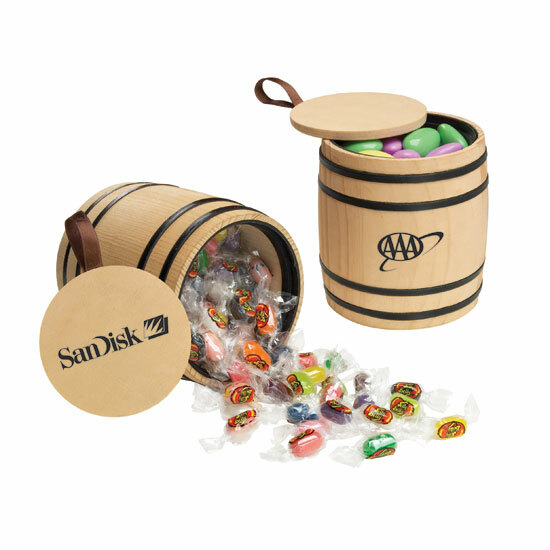 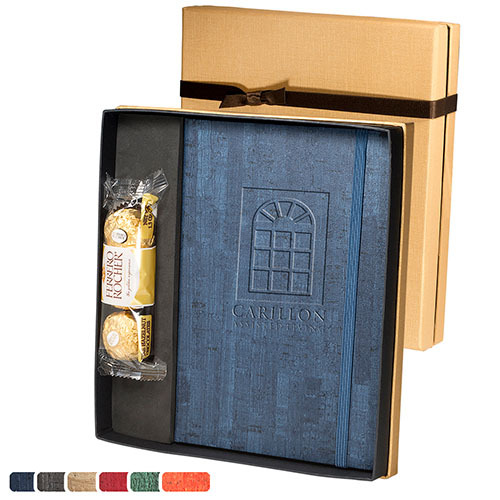 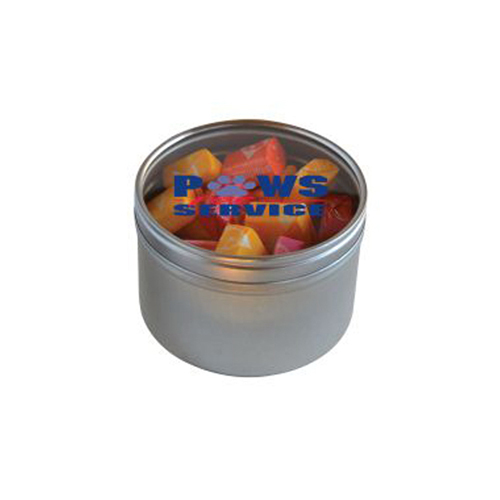 Candy Giveaways are ideal for trade shows, grand openings, receptions, volunteer appreciation, employee recognition, or sales call gifts.Corporate Candy Gifts imprinted with your logo or message are the perfect treats for customers. 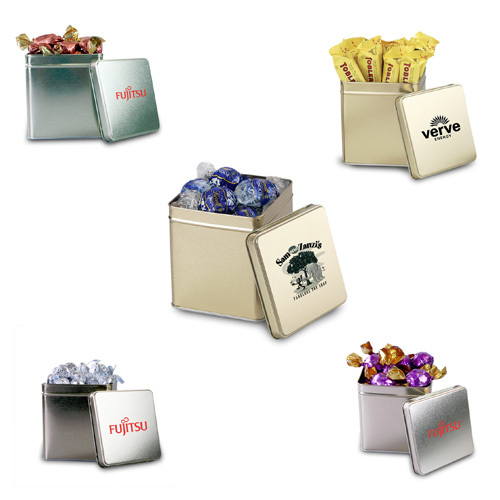 Custom candy promotions are great giveaways. 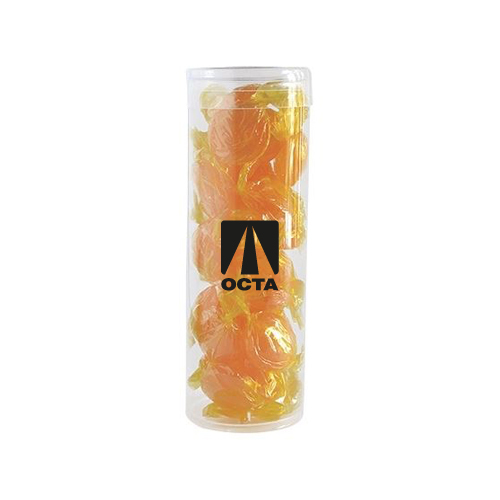 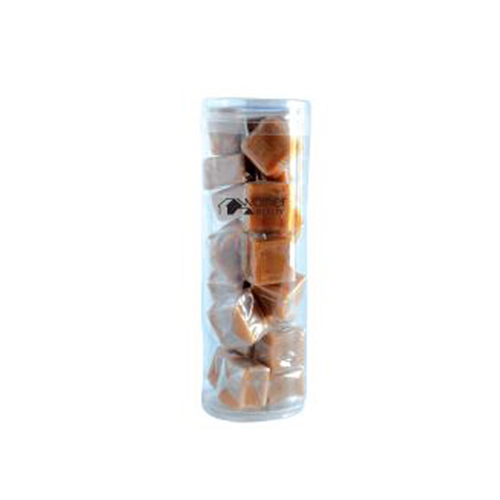 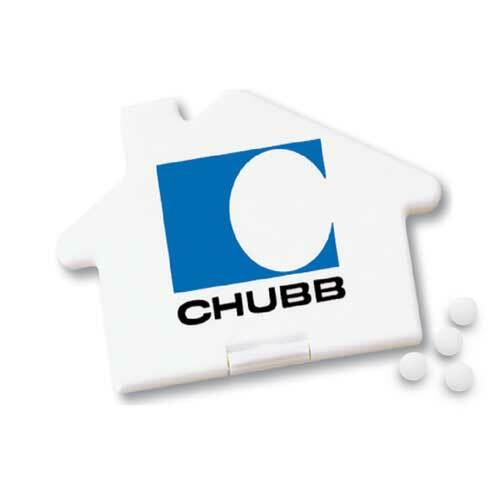 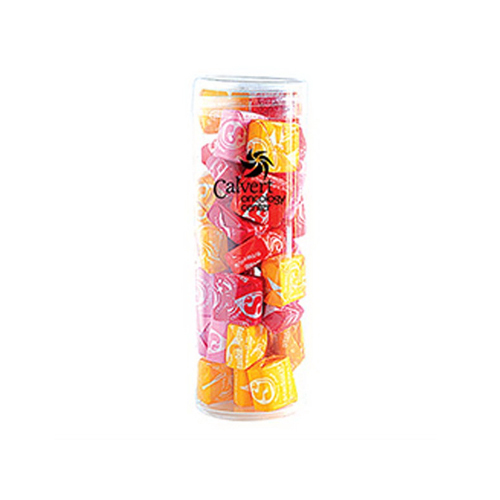 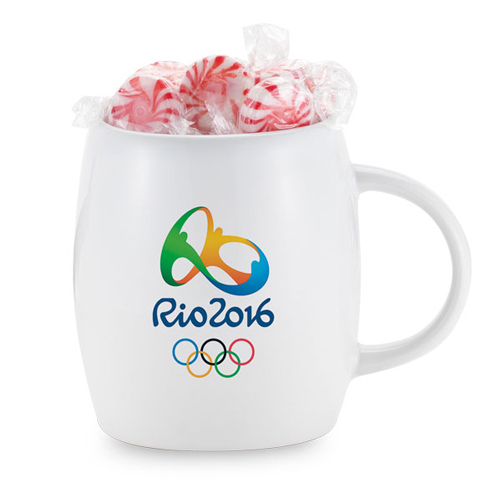 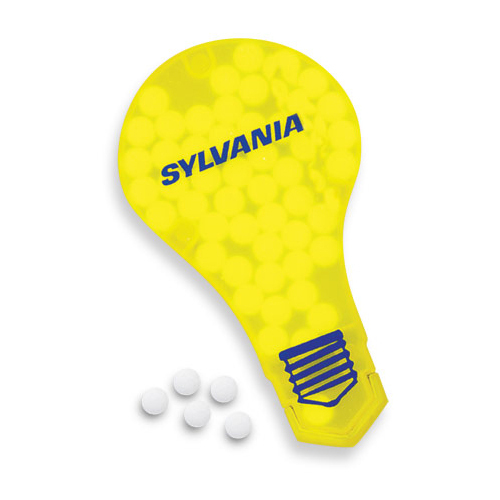 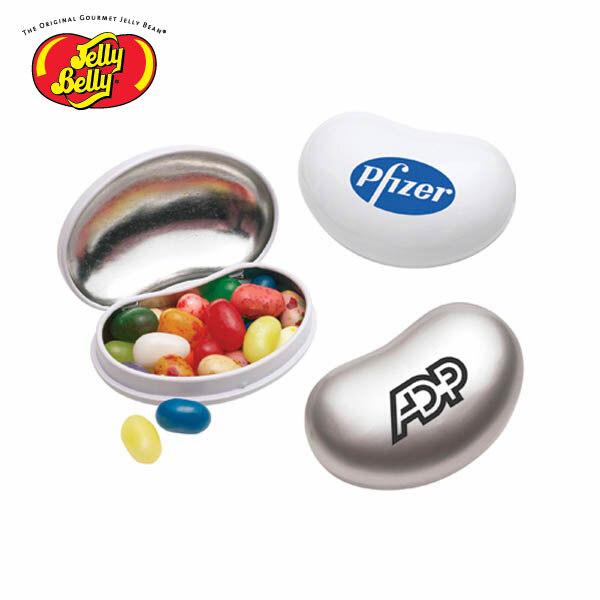 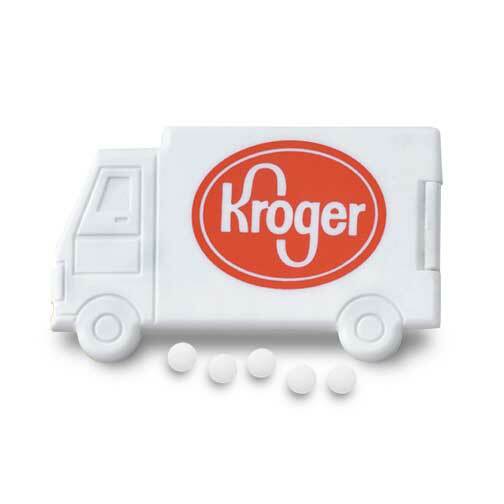 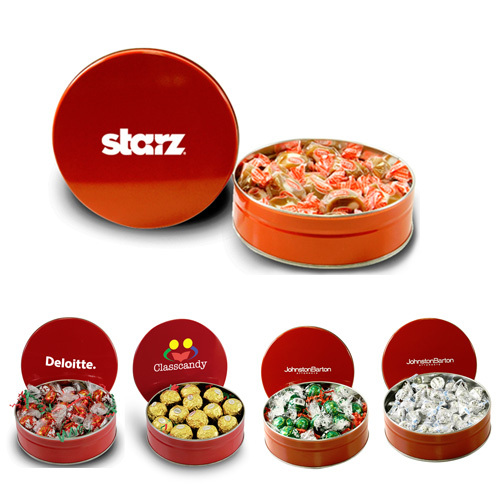 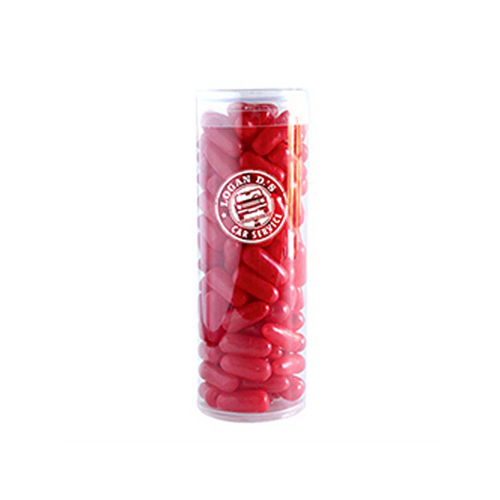 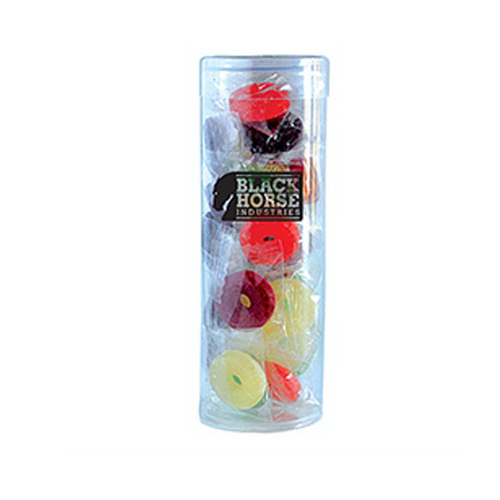 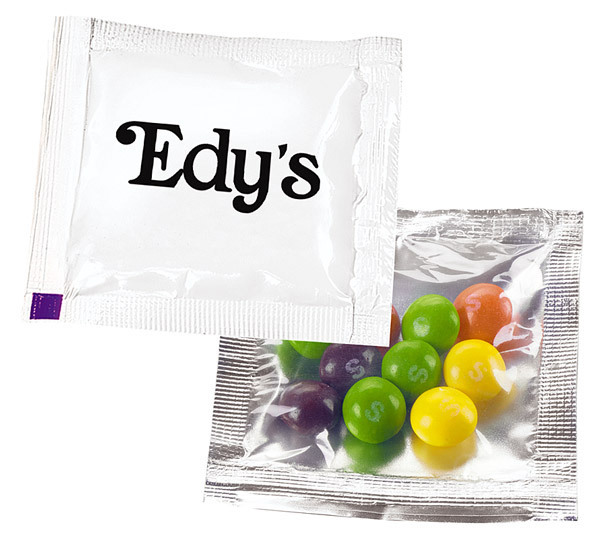 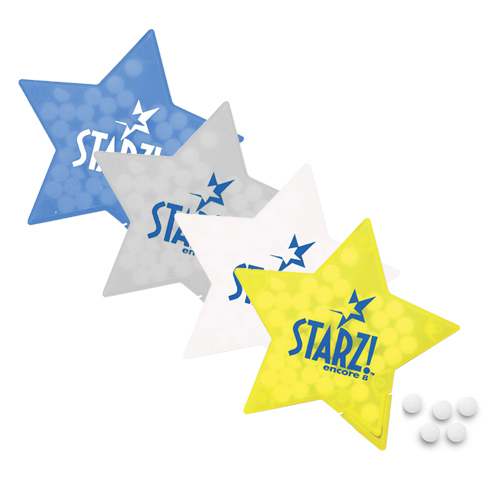 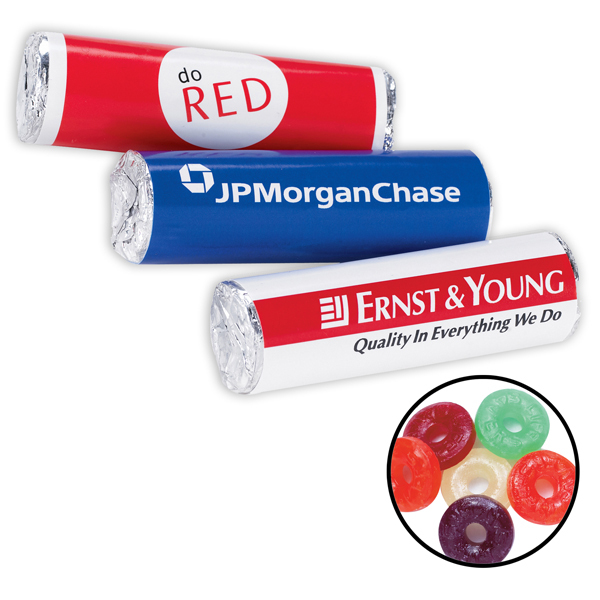 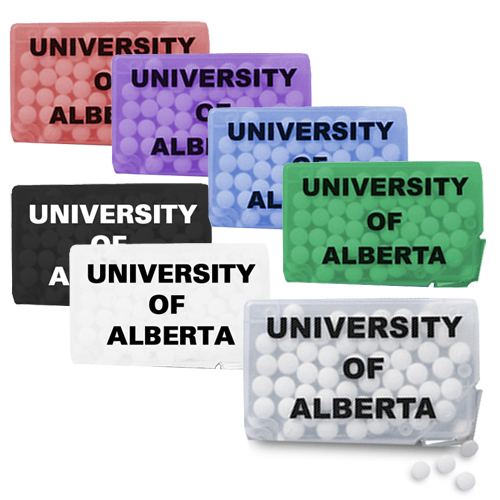 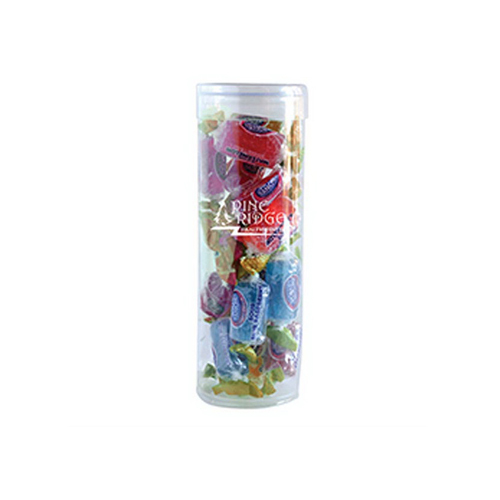 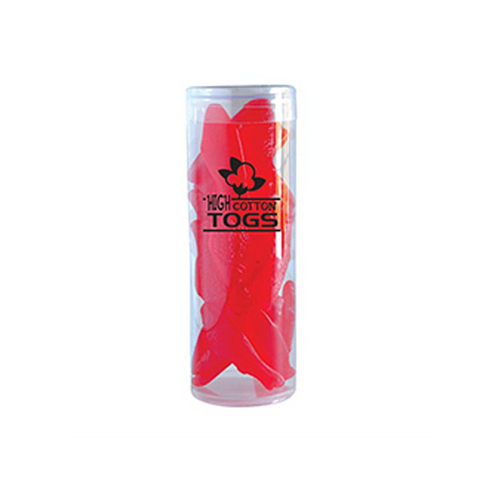 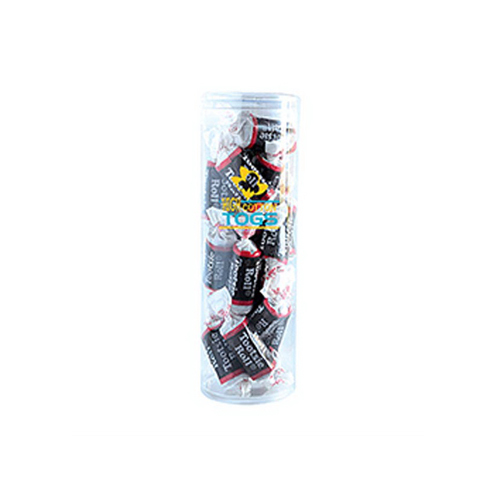 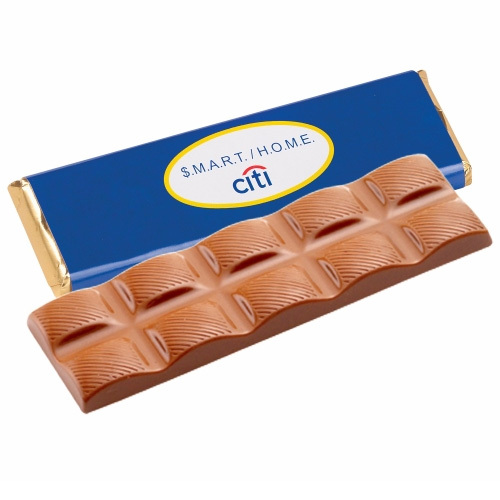 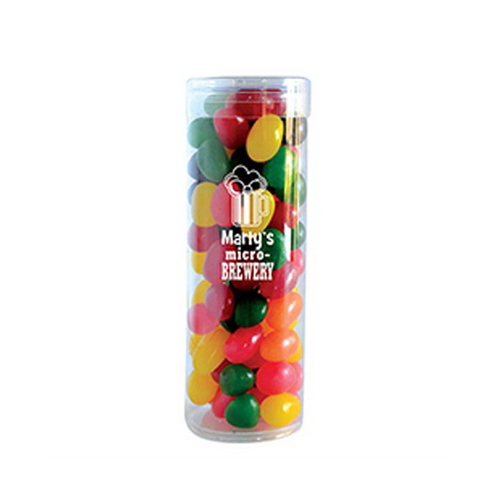 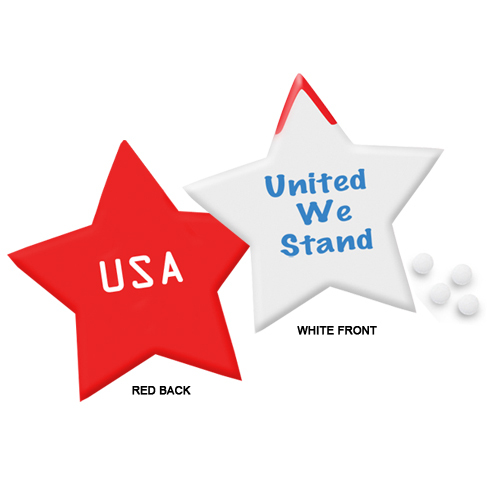 Our tasty candies are a great promotional leave behind. 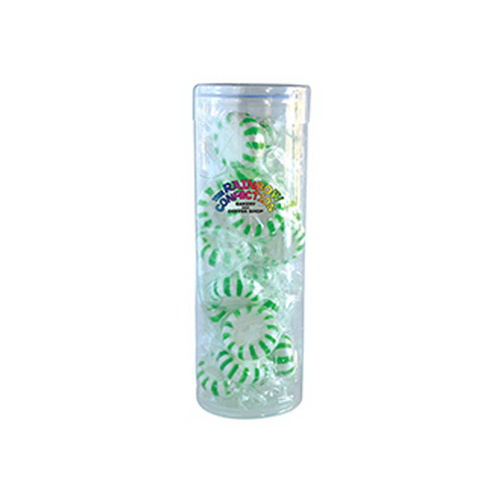 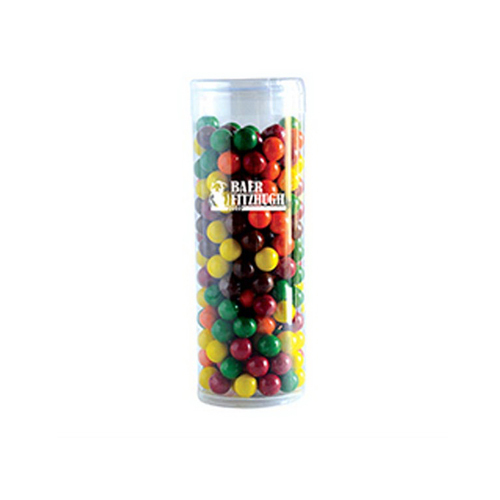 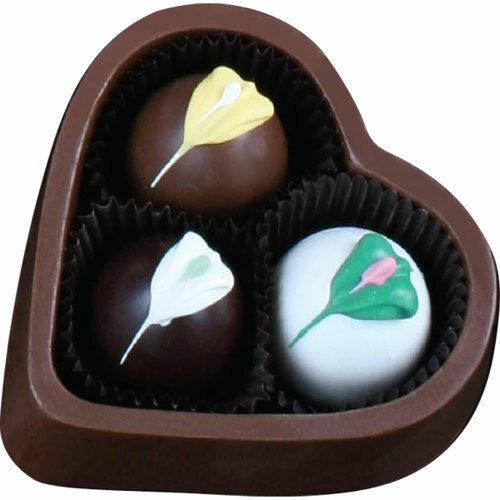 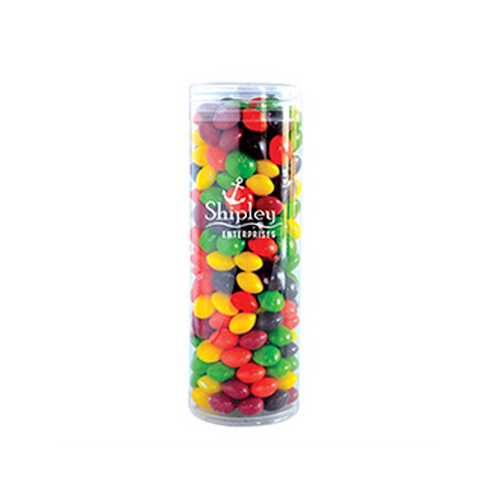 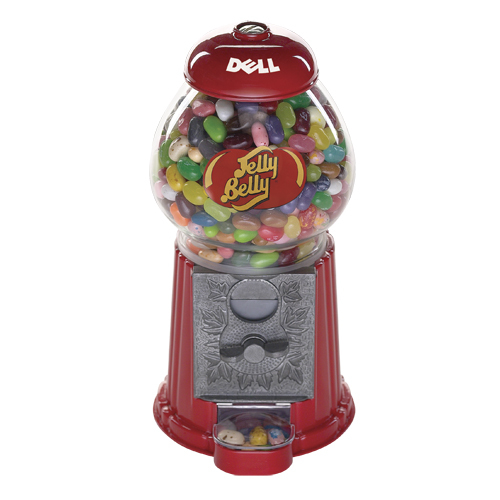 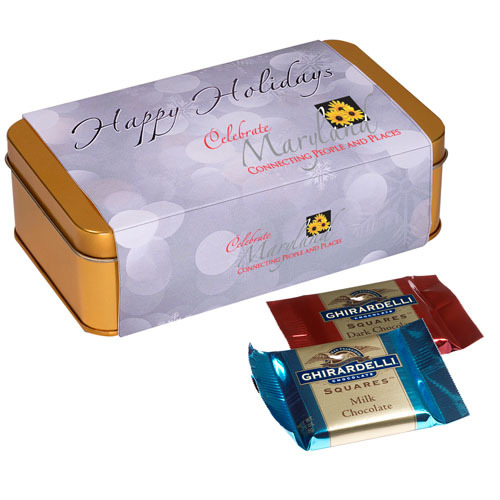 We have a wide selection of Custom Candy Gifts that make perfect gifts for valuable employees or important customers. 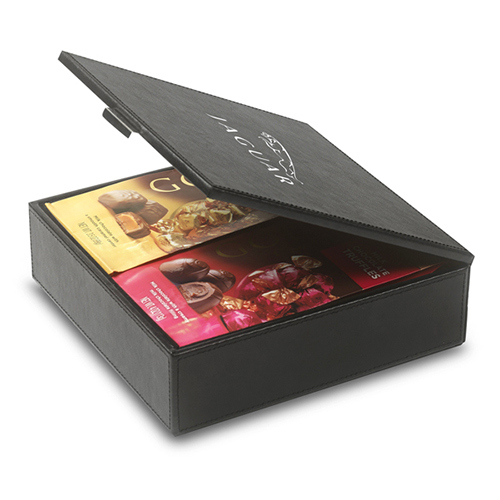 Think about the intended recipient of your product and choose the candy gift you think is right for them! 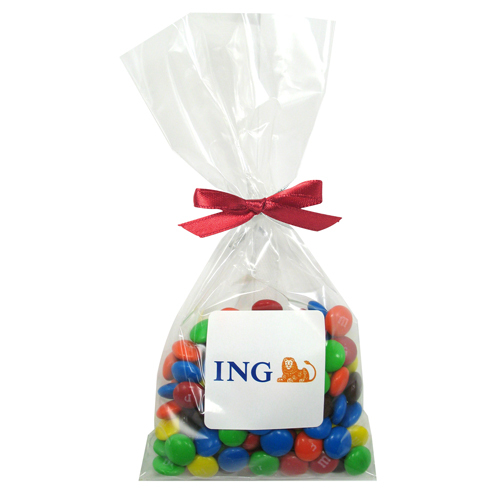 Your logo will be as sweet as candy. 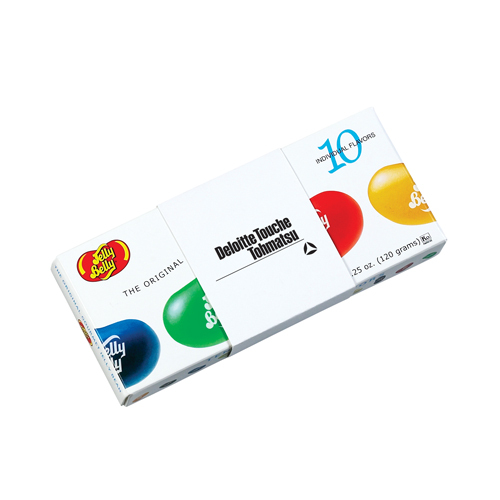 There is nothing more satisfying as a candy promotion. 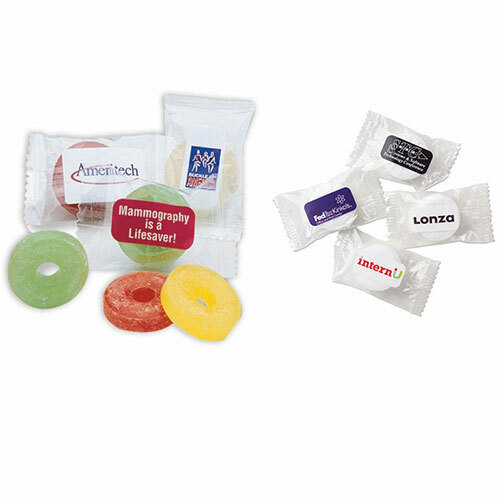 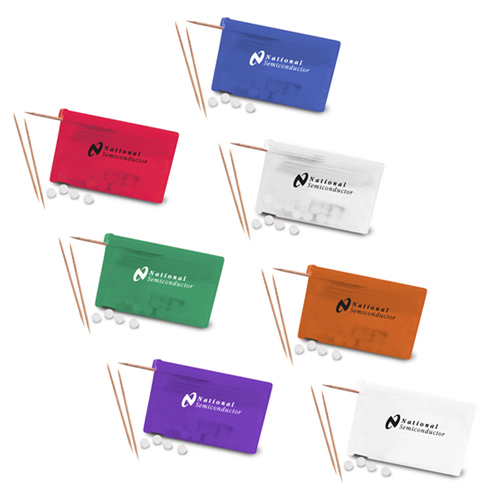 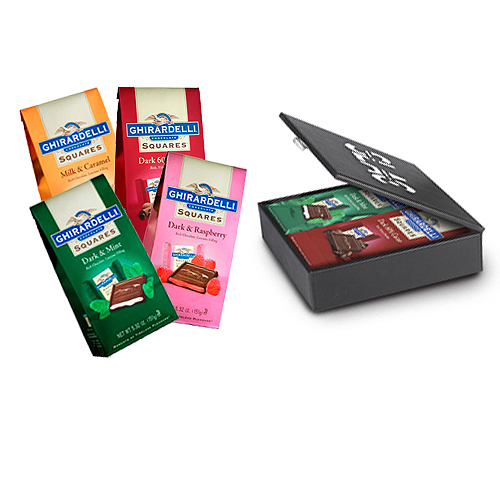 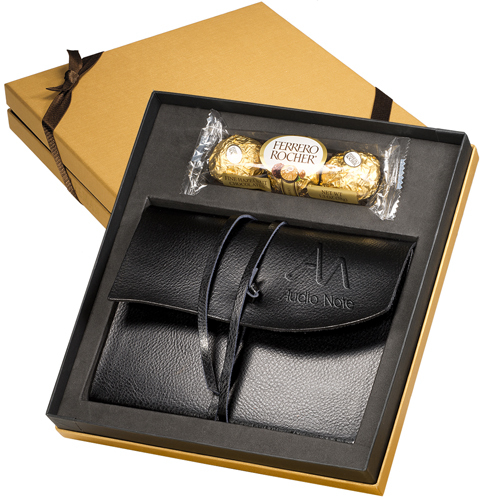 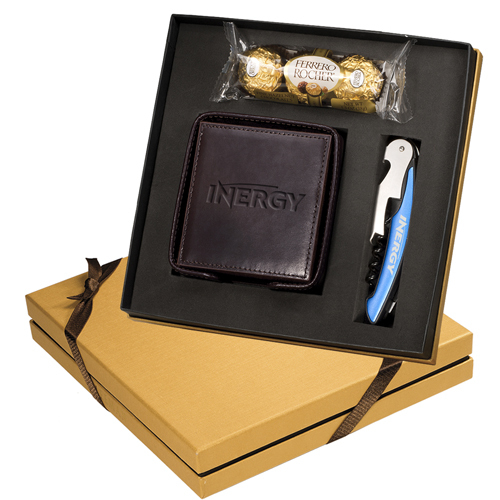 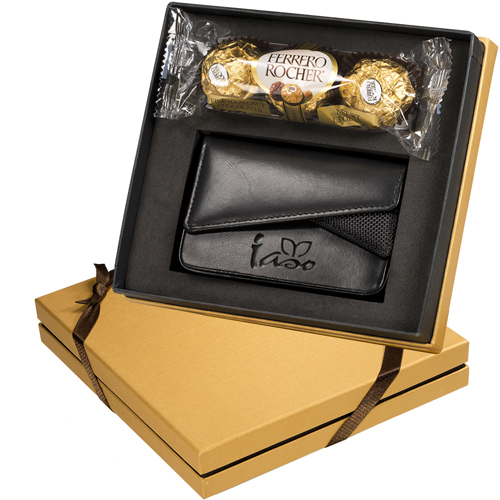 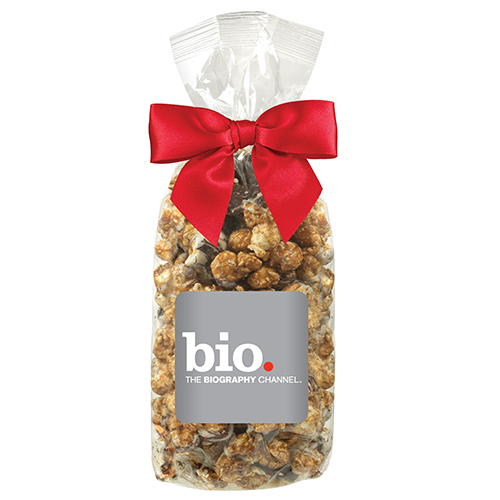 Choose items with individual wrappers each branded with your logo. 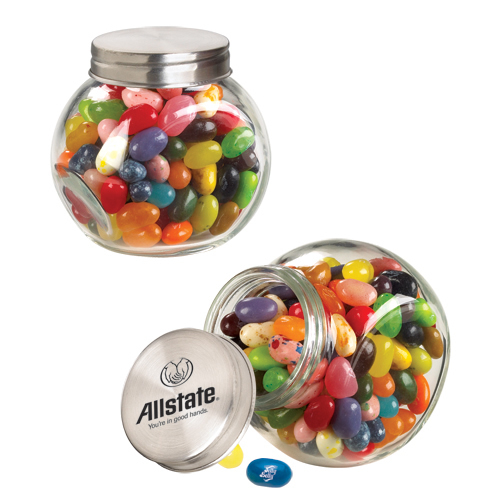 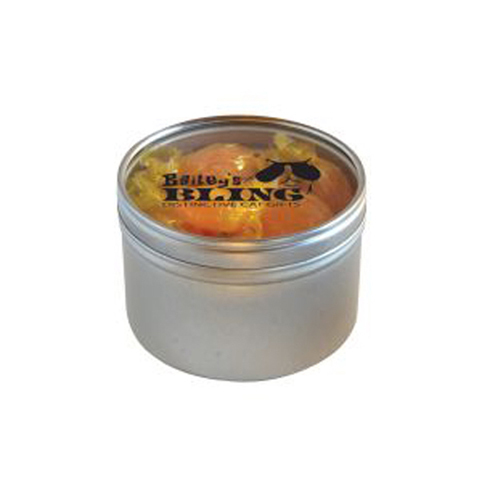 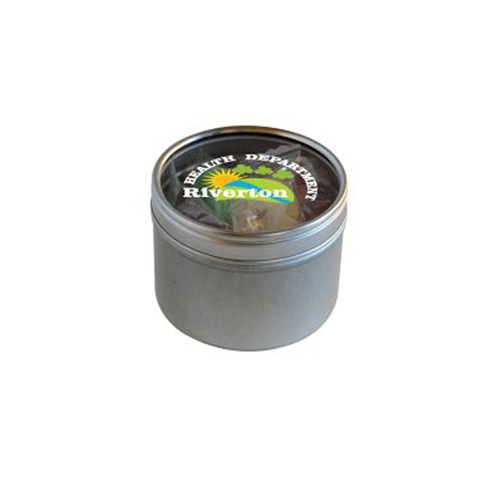 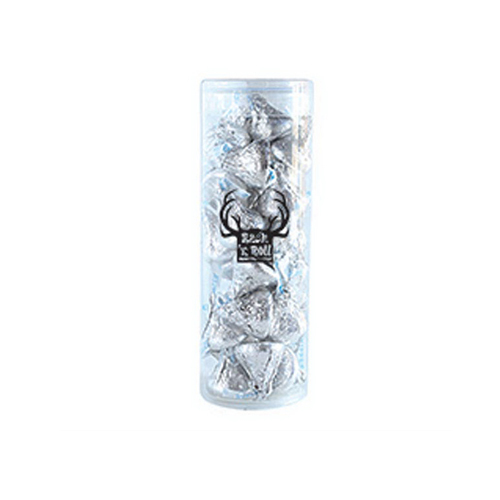 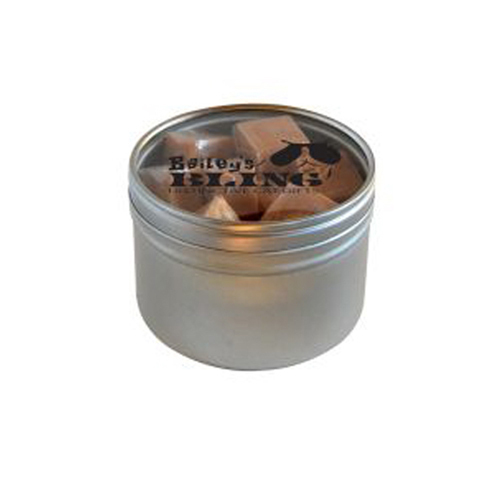 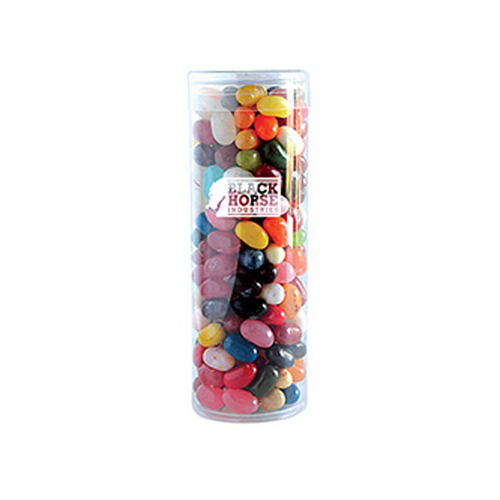 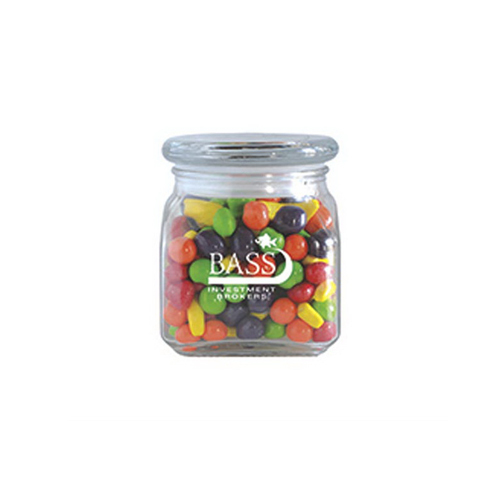 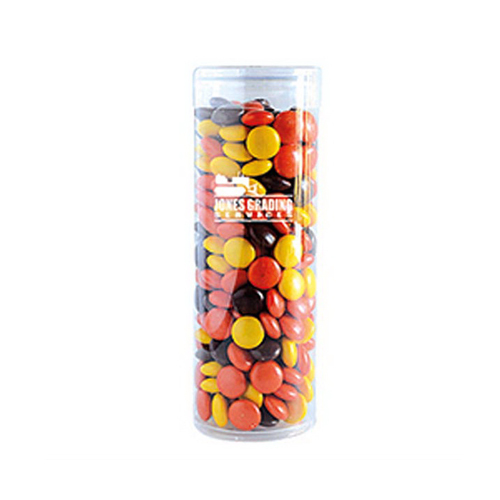 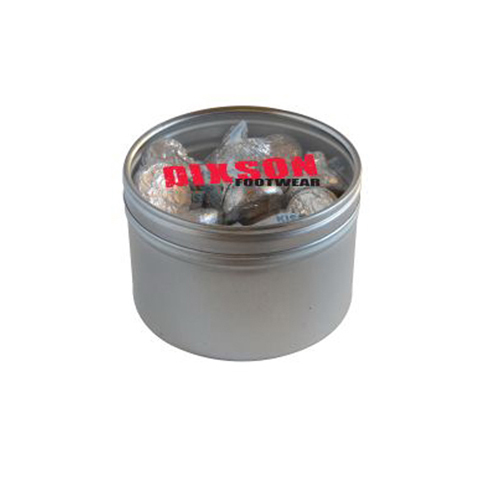 Or fill a candy jar imprinted with your marketing message. 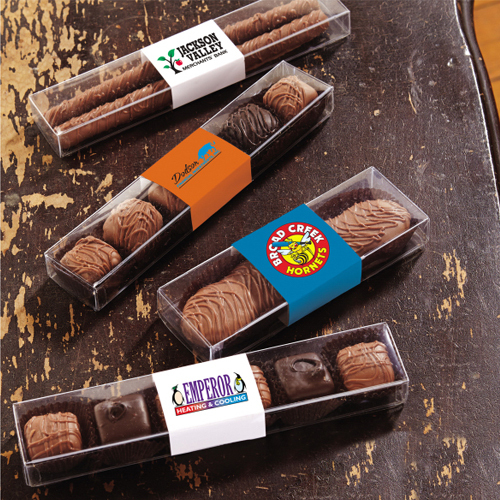 Get their attention with a customized treat! 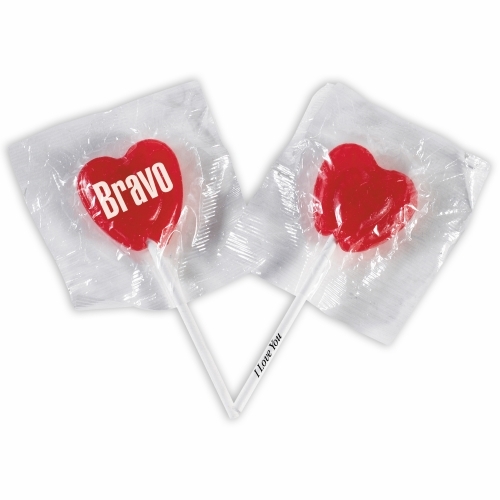 They will be addicted to your brand like a kid and sugar!